Cheap to run with zero tax on all models. Improved interior quality and refinement over previous C1. Available with retractable fabric roof. Decent at motorway speeds. Similar Toyota Aygo has sharper looks. It still retains the compact dimensions with a length of less than 3.5 metres but there's more interior space and a larger boot too. The big changes are in refinement with a better ride quality and less noise on the move. 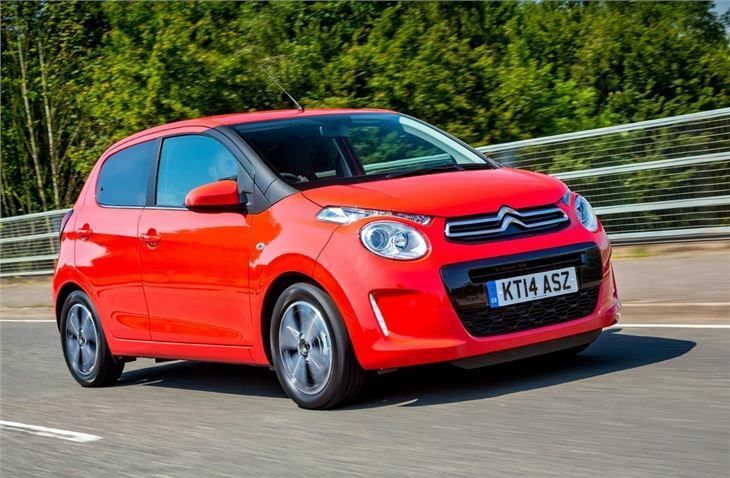 Citroen has also revised the gear ratios on the five-speed manual and as a result you don't have to work the C1 as hard to get meaningful performance. 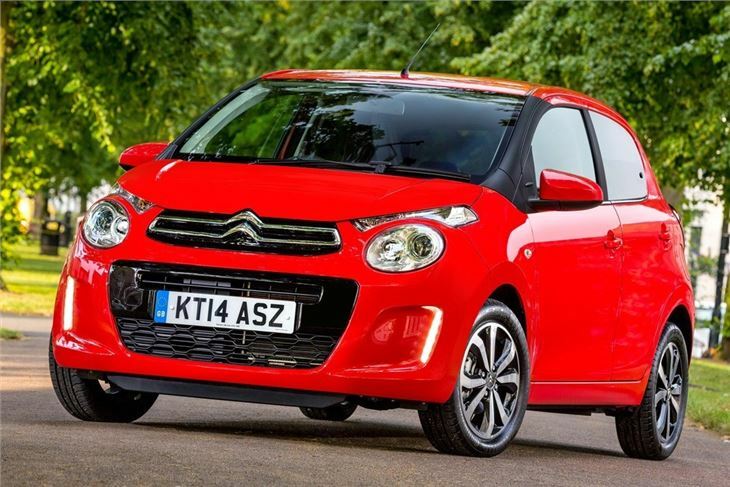 There are two engines starting with the 1.0-litre VTi which has enough power for the C1 and is economical with a claimed 68.8mpg. Alongside this is a 1.2-litre engine with more power but in everyday driving there's little to choose between the two. Both qualify for free tax due to CO2 emissions under 100g/km. 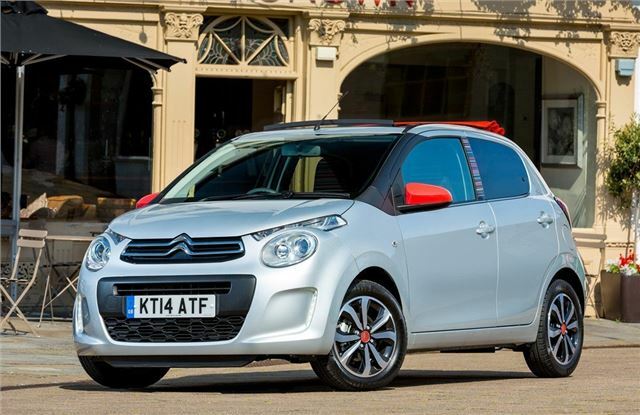 In town the C1 is highly manoeuvrable thanks to its short wheelbase and light power steering. It's better than before on the motorway with less noise intrusion and the handling has been improved thanks to new suspension springs, new shock absorbers and a new large-diameter anti-roll bar. It's not quite as agile as the Skoda Citigo but it's still very composed and safe. 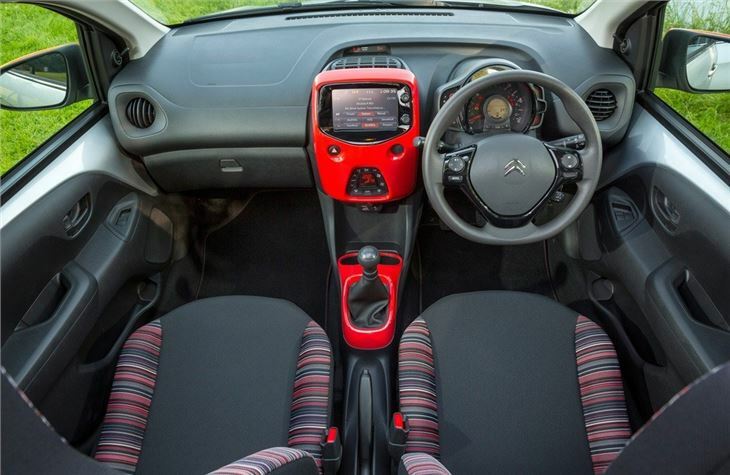 The interior of the C1 is more plush than before but still functional and hardwearing plus you can jazz it up with optional packs which add a dash of colour to the central console and air vents. Storage includes twin cup holders and a lidded glovebox that can accommodate a one-litre bottle. All models apart from the entry-level versions, have a seven-inch touchscreen in the dash that helps life the cabin, although features like the old fashioned trip computer display make it feel a little dated. On the plus side, a new open-top version called Airscape is available and comes with a fabric roof which electrically retracts and adds to the fun feel of the little Citroen. 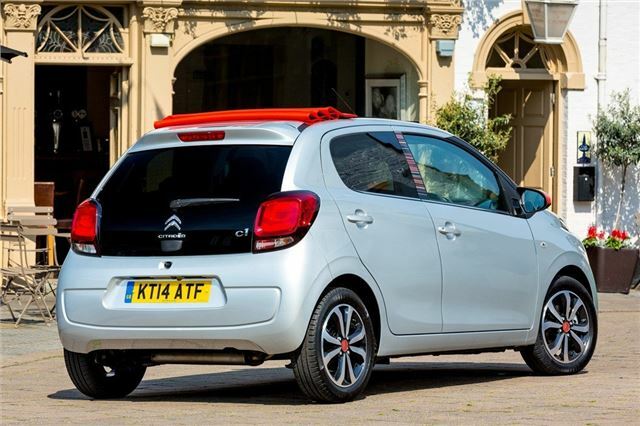 Overall the C1 is a good quality small hatchback that builds on the qualities of the original model but with some much needed improvements in quality and refinement. It's cheap to run and feels solidly built. 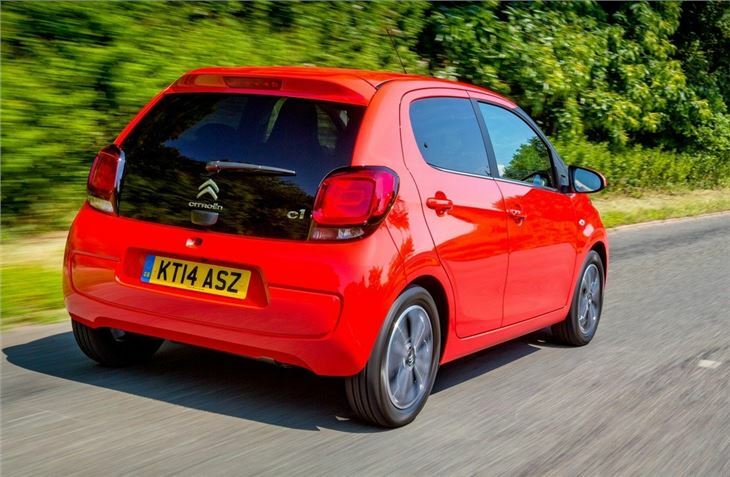 There are some dated elements inside and it's not as roomy as a Skoda Citigo, but it still has plenty of appeal helped by good equipment levels across the range. 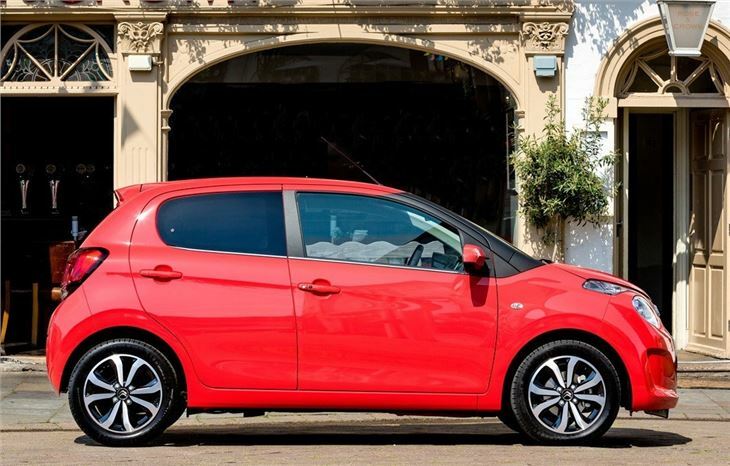 highly recommended to those of you after an a-segment microcar.